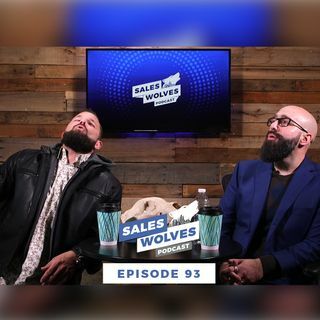 Jonathan Parker returns in this episode of the Sales Wolves Podcast. He discusses his decision to pursue his side hustle, a non profit organization called All Good Things that puts on events called Hymns and Hops and Gospel On Tap. Be sure to check him out as a previous guest on episode 75.